Life (and the end of the school year chaos) has kept me unable to do the normal Stunning Stitchin Sunday posts for a couple of weeks but I'm happy to say that things are finally quieting down and I can get back to the regularly scheduled programming. 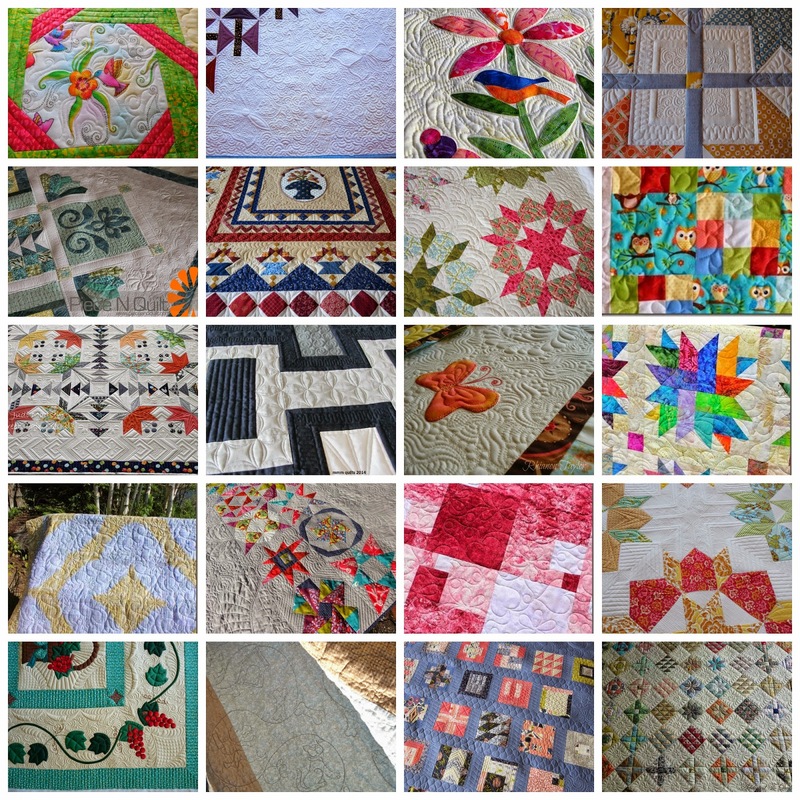 I have plenty of jaw dropping gorgeous stitching to share with you today. 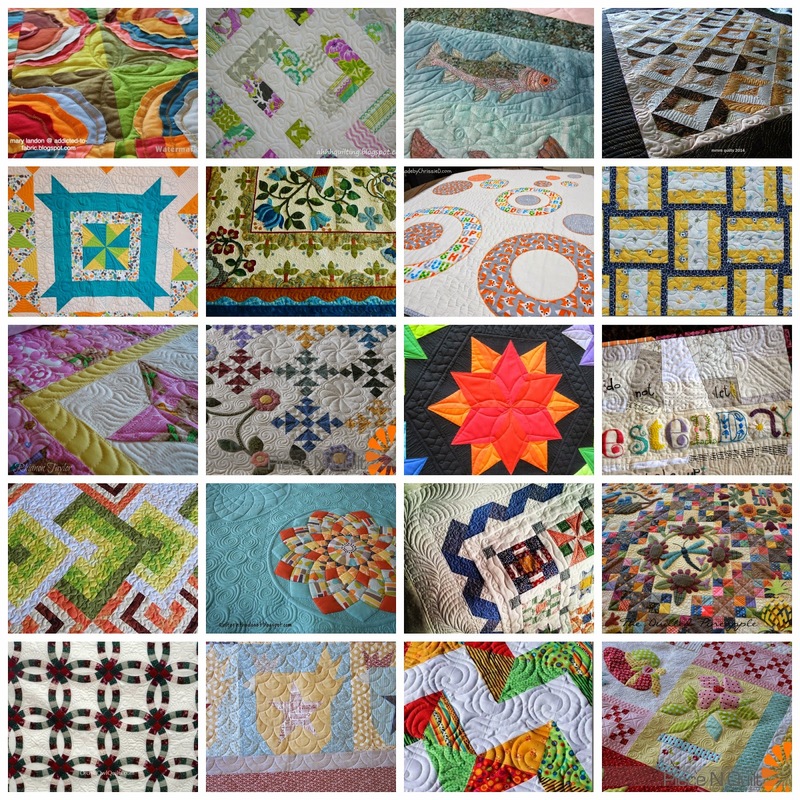 Ah, you admire many of the same quilters I admire. Beautiful to see them all together in collages!